Solids identification, separation, and handling is a relatively recently acknowledged requirement for optimal oil and gas production. 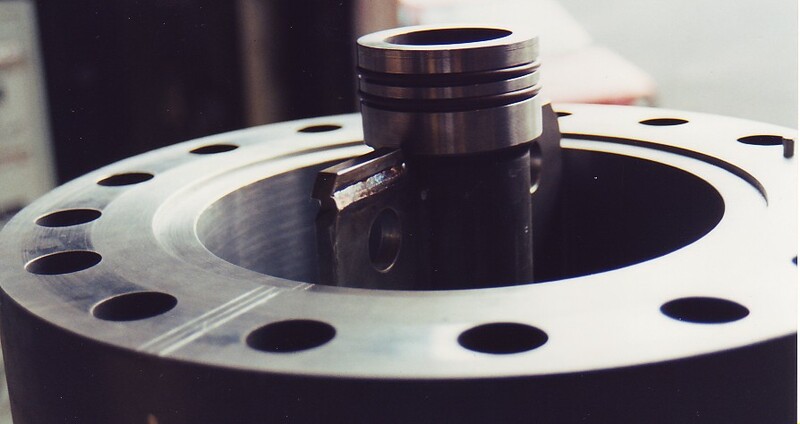 Solids present in oil, water and gas fluids have detrimental effects on the mechanical integrity and process separation performance of production systems. 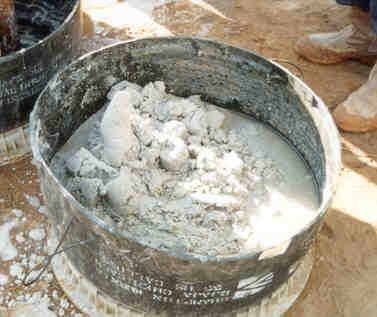 Facilities sand management is not simply a waste stream treatmnet exercise. It is a critical Flow Assurance issue with the objective of maximizing hydrocarbon production while minimizing operating costs. 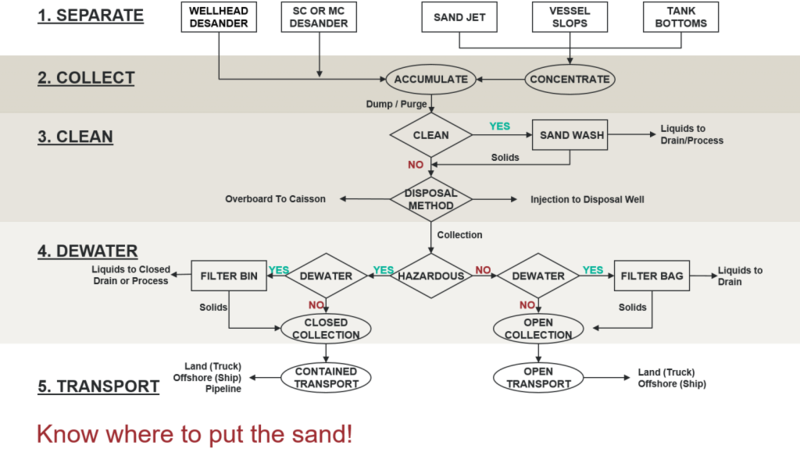 Facilities sand management is an Inclusion Methodology utilizing cyclonic based technologies for continuous, on-line solids removal from multiphase or liquid flow. These technologies replace of supplemnt downhole equipment and restores, recovers, or increases hydrocarbon production. 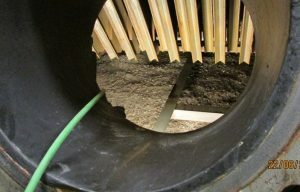 Inclusion Methodology removes solids as early as possible from the process stream in solids that are easier to transport and clean, while solving downstream solids problems. 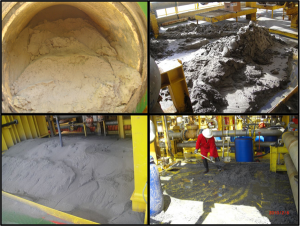 eProcess is the technology leader in the use of cyclonic based solid separation technologies, including wellhead and produced water desanding cyclones, and provides the most comprehensive approach on how to deal with this very real problem.